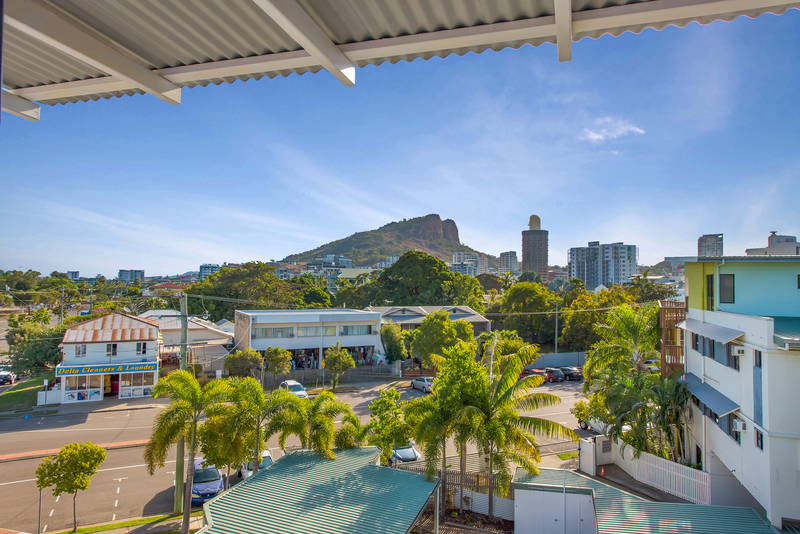 One of a kind views from the balcony, lounge, kitchen, main bathroom, ensuite and all three bedrooms. 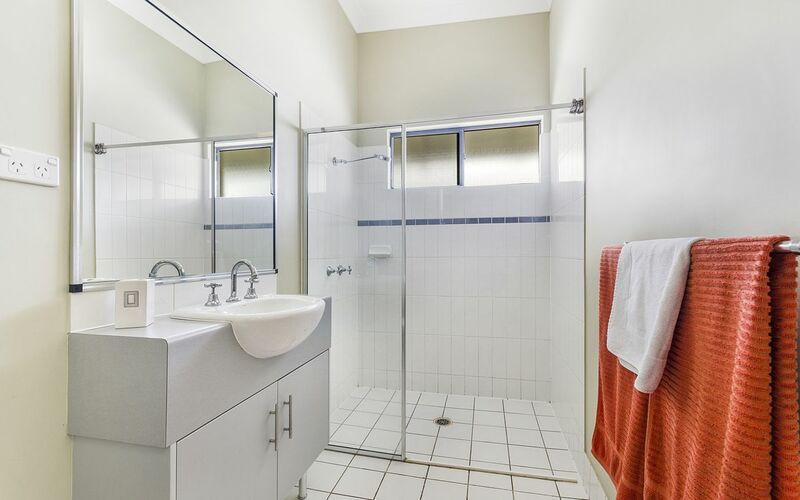 Unique product. 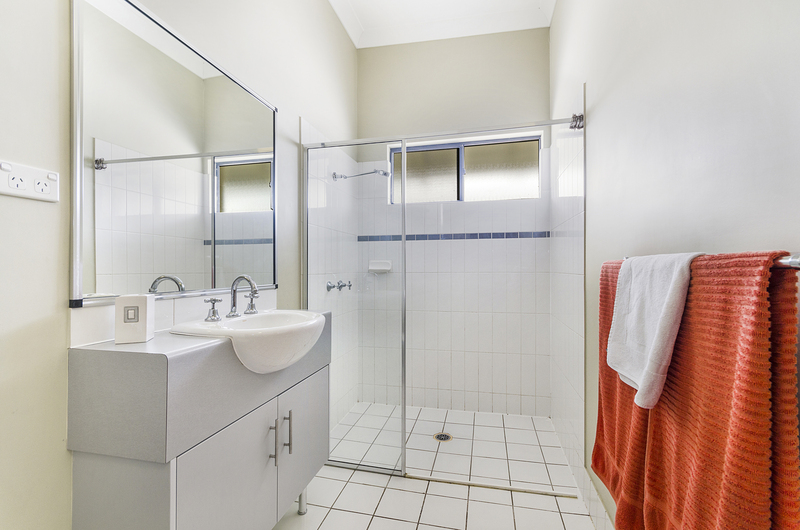 Share entire level with just one other unit. 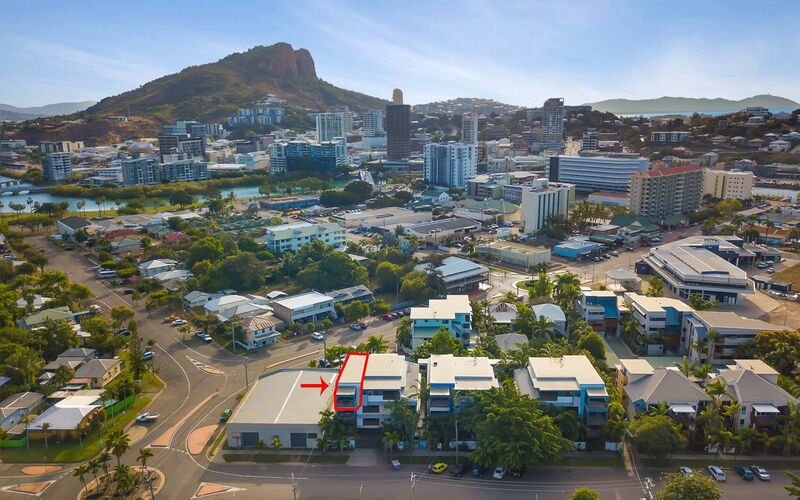 Unbelievable ceiling height combined with endless breezes and perfect floorplan equals MASSIVE potential to create a one of a kind apartment to either live in or as an investment property. 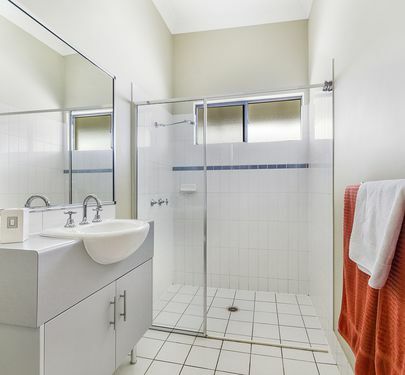 Literally walking distance to Palmer Street make this an ideal Airbnb apartment. 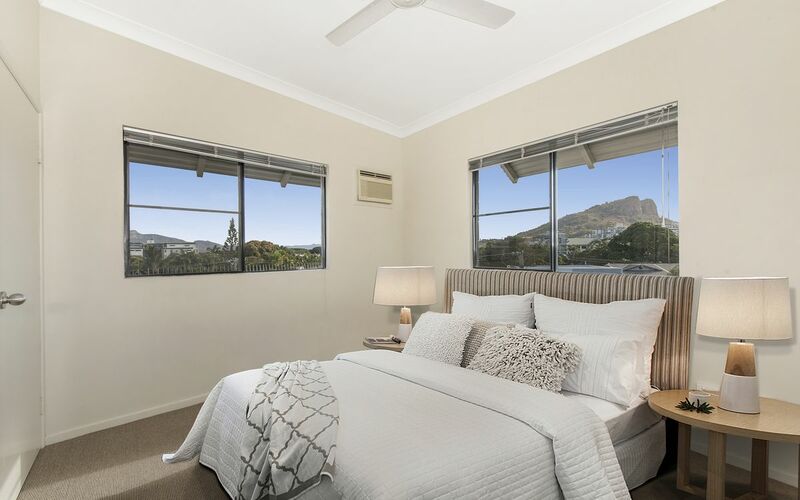 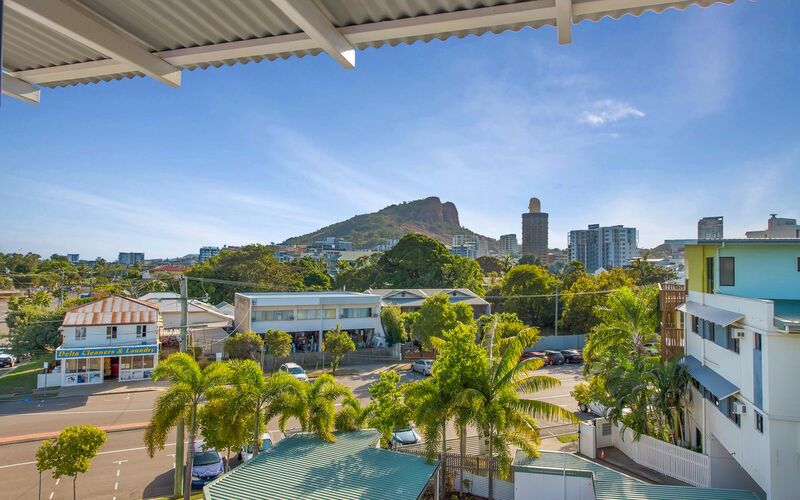 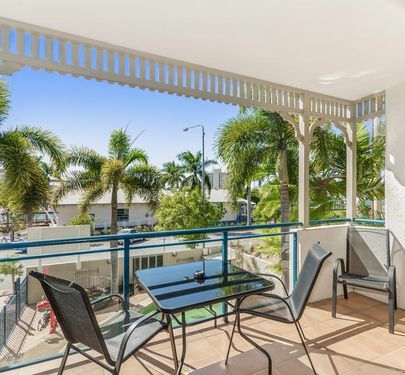 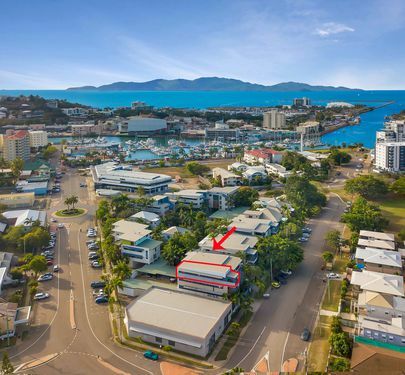 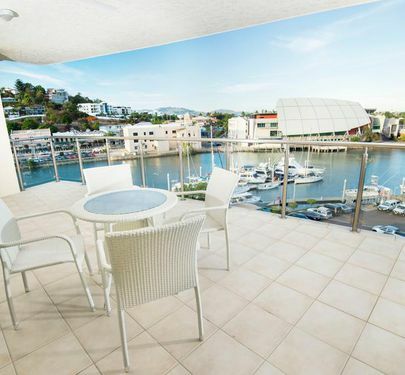 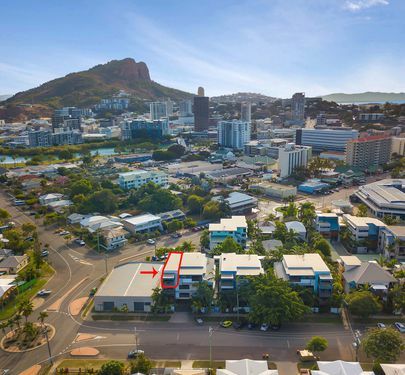 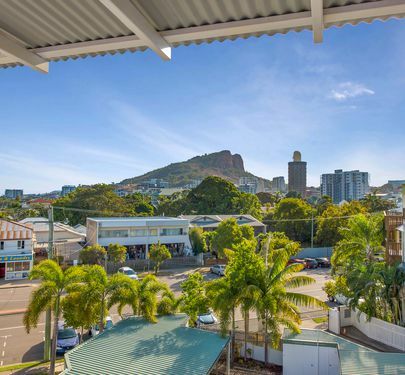 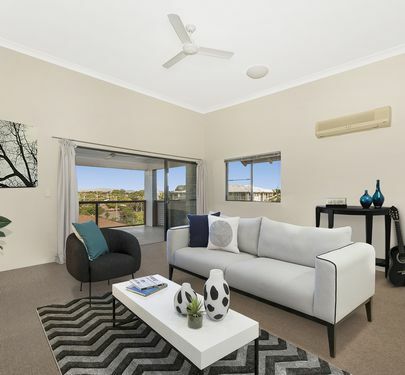 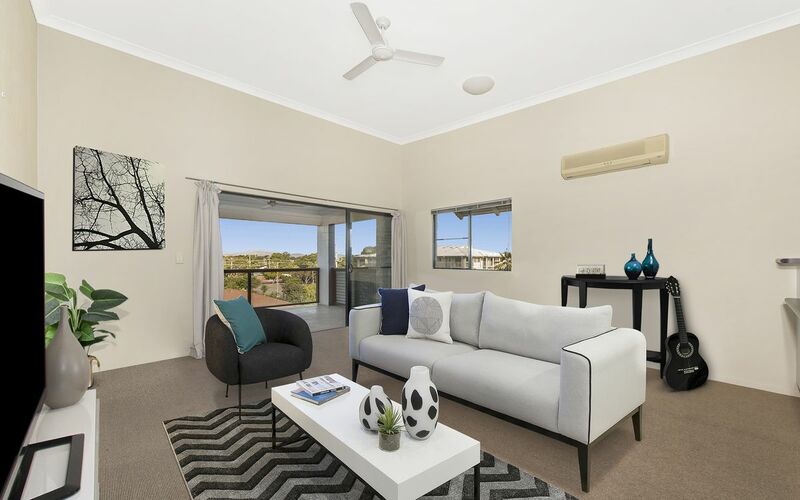 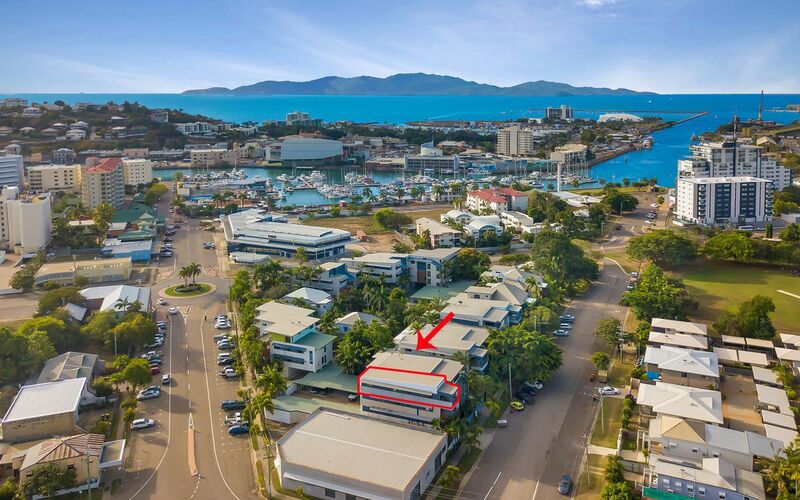 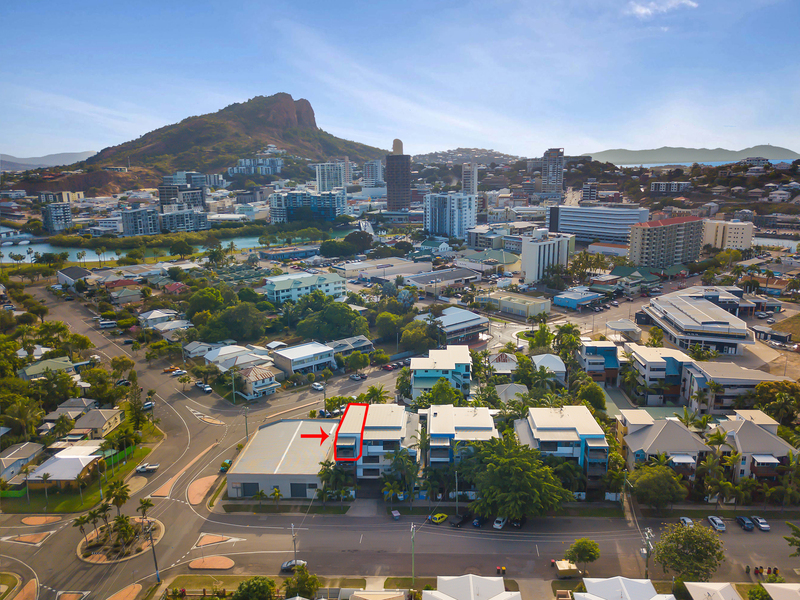 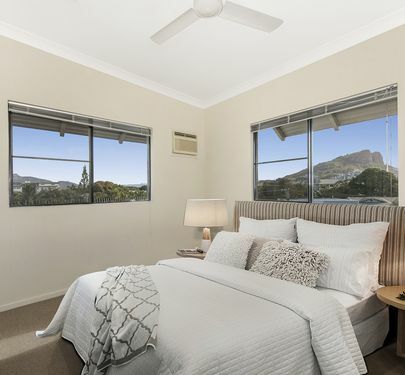 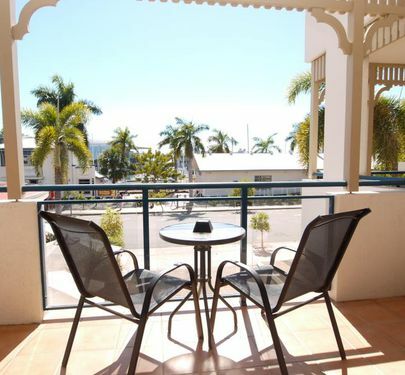 Combined with one of the lowest body corporate fees for any three bedroom apartment in Townsville make this a unique investment opportunity. 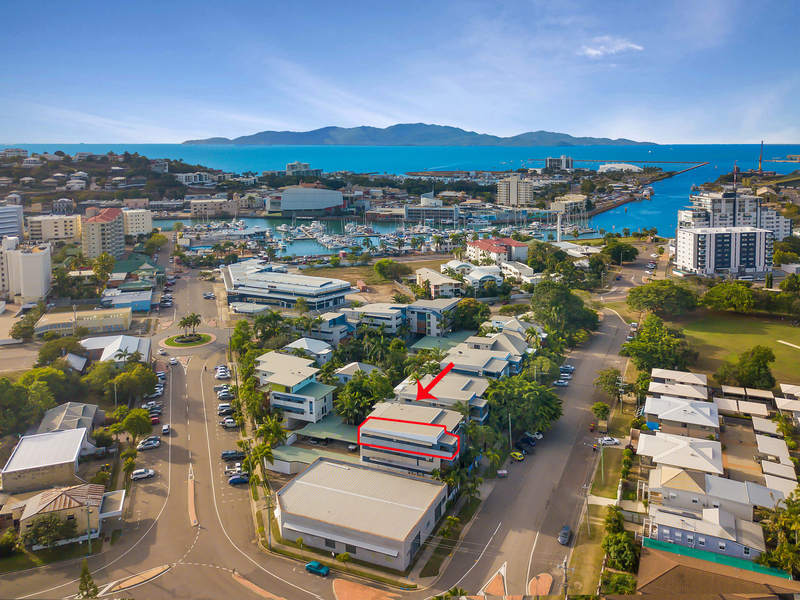 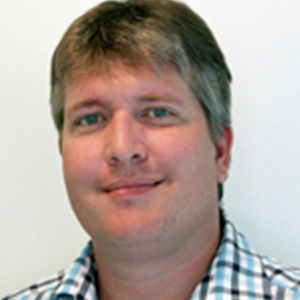 South Townsville is on the up with dozens of projects forecast in the next two years. 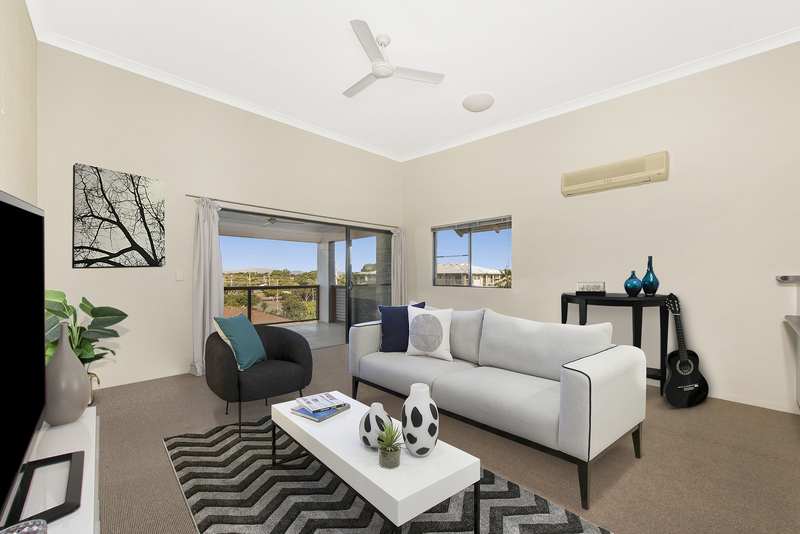 Please call Agent for more information.